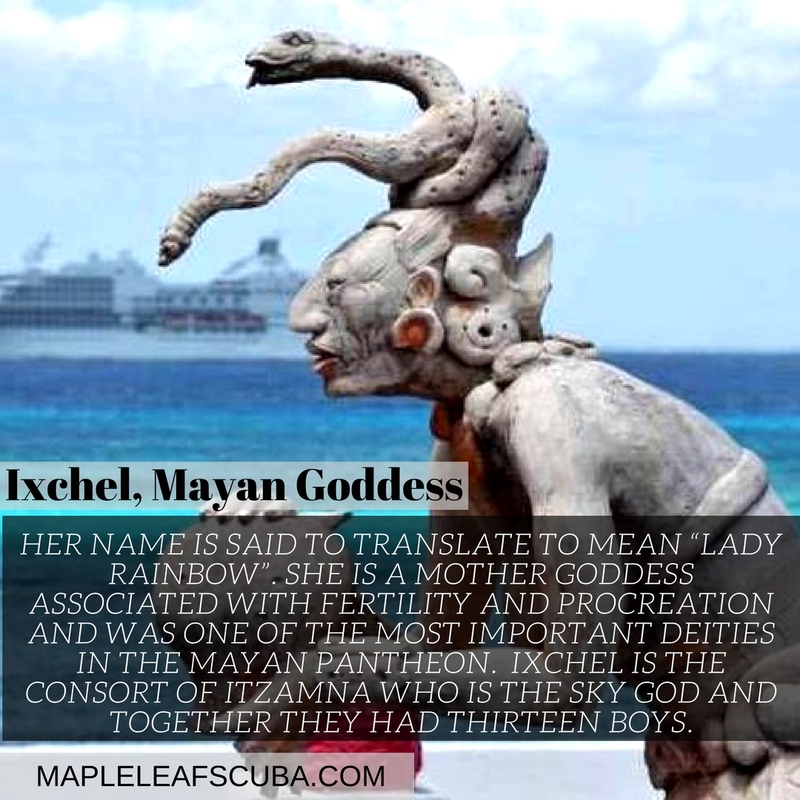 Did you know that Cozumel had a Mayan Goddess? Did you know that Cozumel had a Mayan Goddess? 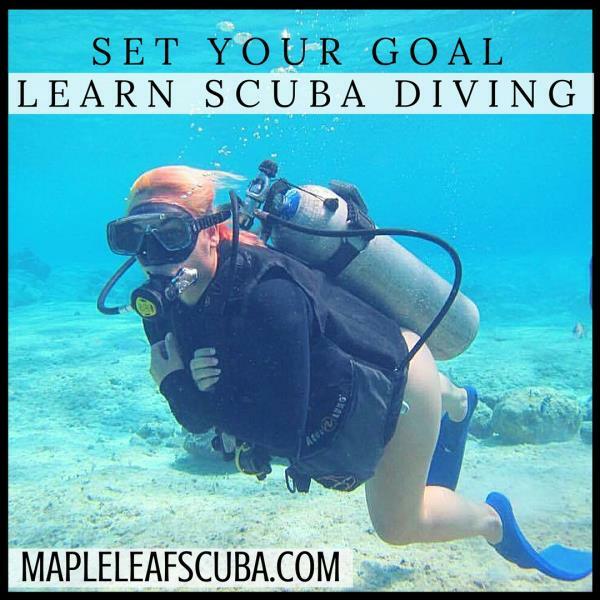 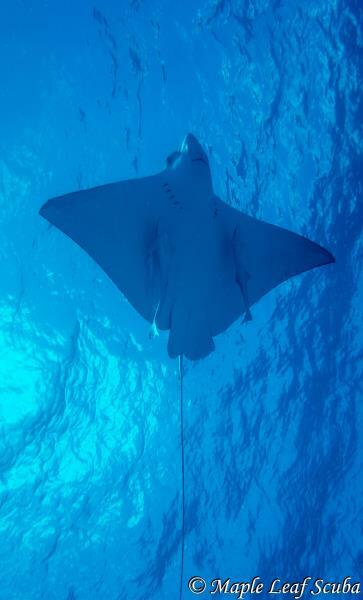 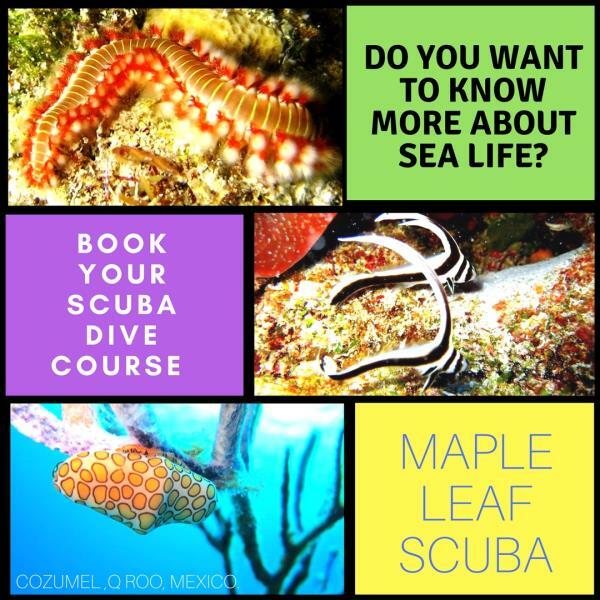 Come dive in this paradise full of culture and beautiful waters.